Diane & Jeffrey » Project 365 – Day 16 – Alien! 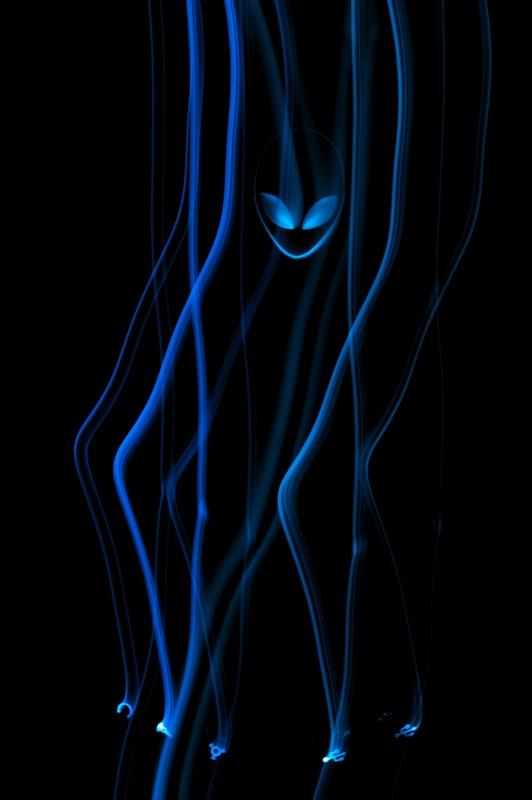 Project 365 – Day 16 – Alien! Playing with my DSLR camera’s shutter speed. This photo is of Jeff’s Alienware computer power button. I also took a few photos of the lights outside, the TV, and the router. This is the picture I liked the most out of the bunch. wow thats a picture? you’re getting good . looks creepy and it doesnt look like a picture cant really tell what it is doesnt look like a button. it looks crazy like a piece of art someone made.